-Fulfill Materrial,various grades & forms,available to match your specific needss! 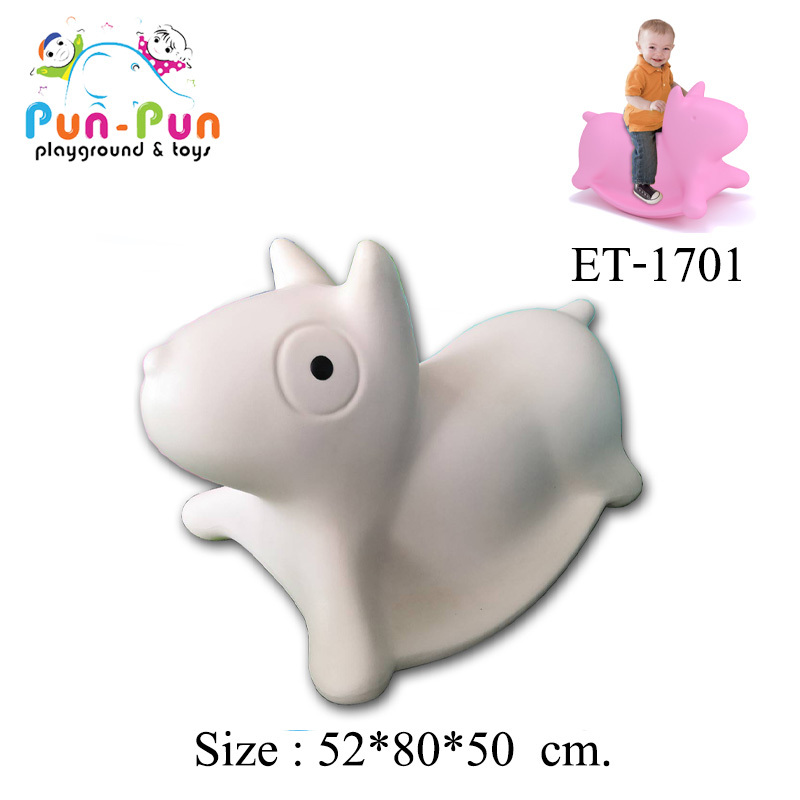 There are playful and contemporary reinterpretation of the rocking Pets Series, such as, Puppy dog, Kitty Kat , KooKai. 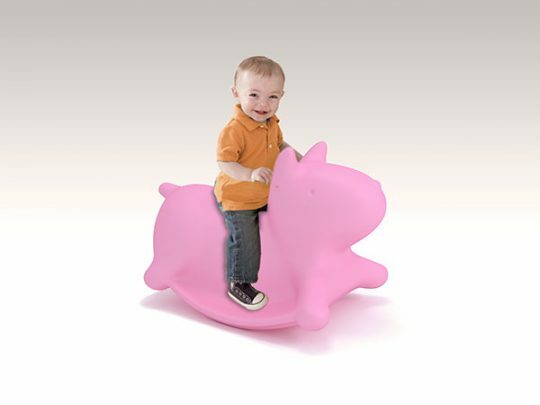 A low rocking system offers fun and safety play for babies and small children and help them to learn how to balance themselves. These rocking Pets are suitable for a playroom and story time. Have a look at the lovely rocking, and enjoy them! 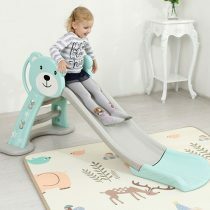 Willy Whale; the amazing fun rocking crawl tube which allows kids to play with their imagination. Climbing and Riding on it!! Eco-friendly! Strong! Stable! for toddlers & preschooler to play. Helping to develop Kids’ motor skills. 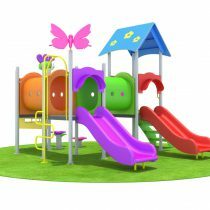 In the Thai industry of LLDPE plastic material for children’s toys, outdoor playground, furniture and other LLDPE plastic pieces that made with ROTATIONAL MOULDING. We are an overseas specialist with over 15 years experience. รหัสสินค้า: ET1701. 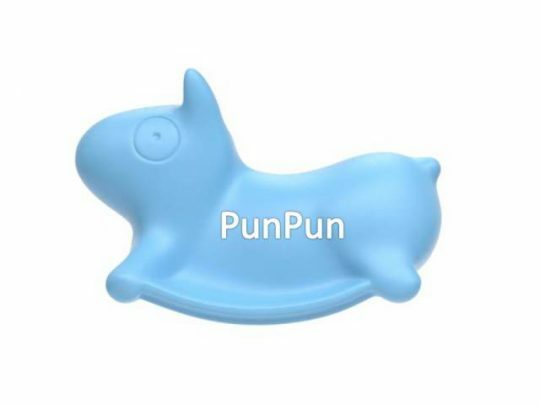 หมวดหมู่: New Arrival, TOY, PunPunToy-Furniture. 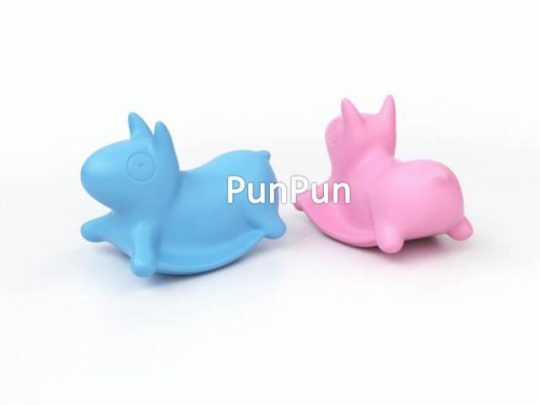 ป้ายกำกับ: Plastic LLDPE Toys, plastic toys, rotation molding toys, toy ของเล่นเด็ก โยกเยก, ของเล่นพลาสติก, ของเล่นอนุบาล, หมาน้อยโยกเยก.